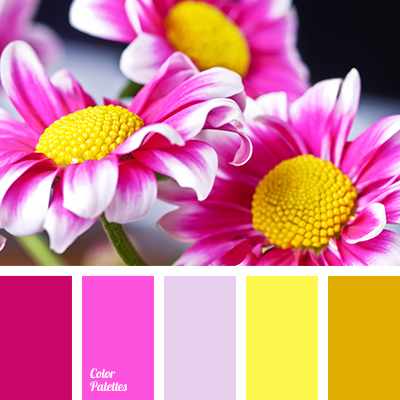 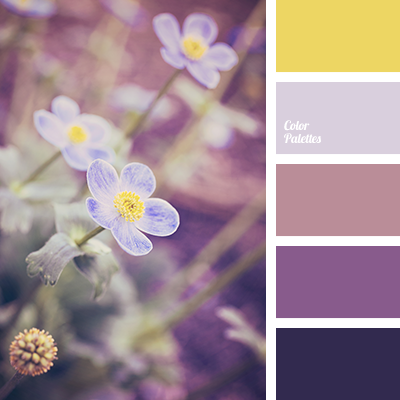 color palette, dark purple, light purple, pale lavender, pale yellow, pink with purple, purple, selection of color solutions, shades of purple, Yellow Color Palettes. 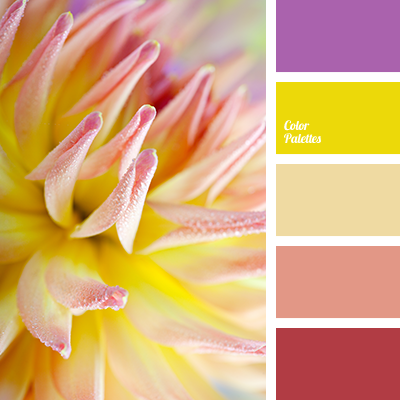 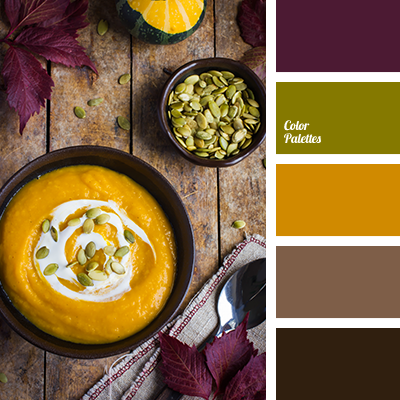 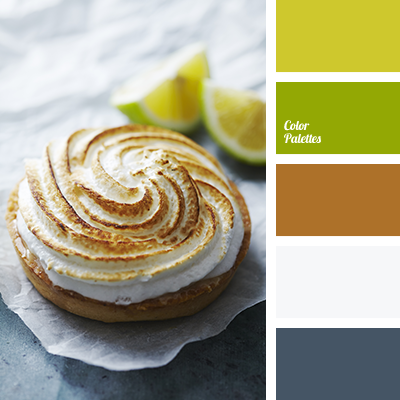 beige and peach, bright yellow, color palette, interior design color selection, pastel yellow, peach color, purple, Red Color Palettes, shades of red, the color scheme for the decor, Yellow Color Palettes. 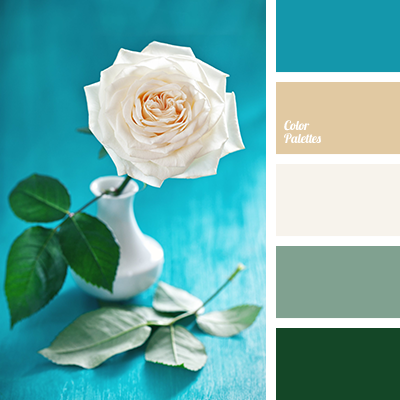 "dusty" brown, beige, Blue Color Palettes, color combination, color palette, color selection, color solutions, green, the color of roses, the color of the grass, the color of the leaves of palm trees, the color of the sea, the color of the sky. 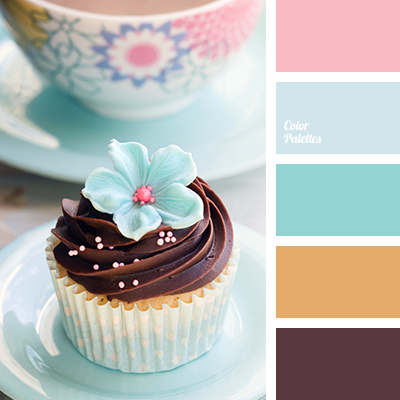 bright pink, brown, chocolate, color palette, light blue, mint, pale blue, pale pink, pink, selection of color solutions, sky blue and chocolate. 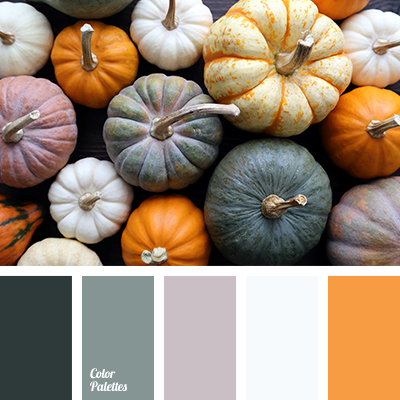 "dusty" brown, beige, Blue Color Palettes, brown, color combination, color palette, color selection, green, the color of green grass, the color of the leaves of palm trees, the color of the sea, the color of the sky.